“This is an excellent short eBook that explores the important role of housing in people’s lives and their wellbeing following WW1. 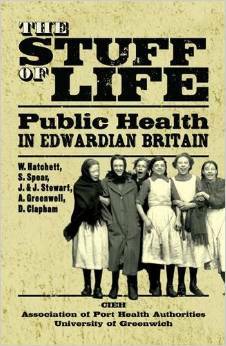 Although underpinned by a weight of academic research, it is written in an accessible and engaging way and has much to offer anyone interested in social history and public health. The author makes good use of new technology to present a book that is both interactive and enjoyable to read. 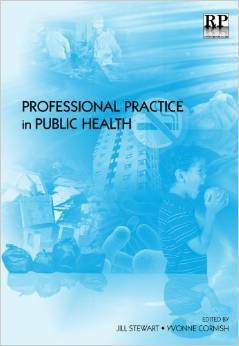 Well recommended.” (Jimgri63, 5* review, Customer Reviews). “… She begins her story in 1918, when sanitary inspectors were thrust onto the front line of a national campaign to create ‘homes for heroes’ promised by prime minister David Lloyd George … As the book shows, politicians were motivated by a fear of ‘British Bolshevism’ as much as altruism. The two decades between the war were incredibly eventful … (and) … In those days politicians were proud to attach their names to ambitious and optimistic housing legislation designed to benefit society – Addison, Chamberlain, Greenwood. How times have changed. Stewart’s curiosity and passion for her subject shine through in this book, which brings her topic alive through personal stories and using her own striking photographs. 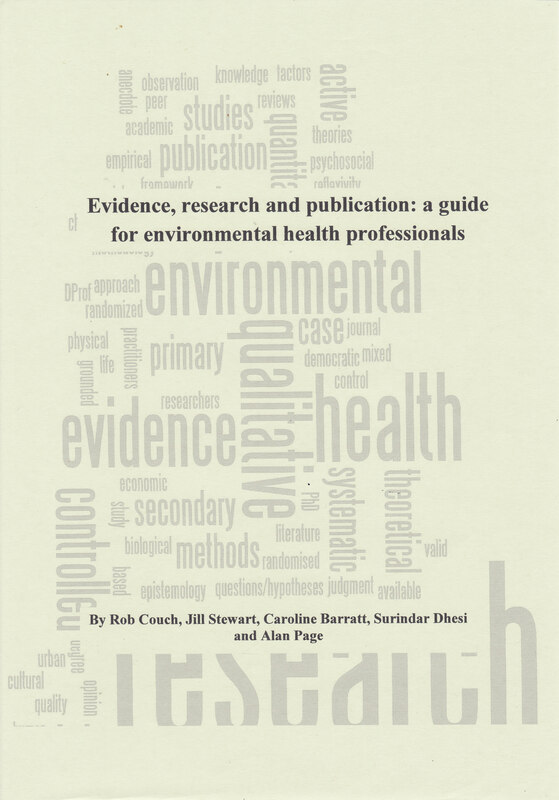 Digital publication, including e-books like this with well chosen links, and the growing use of open source data could make this a golden age for evidence-based practice. 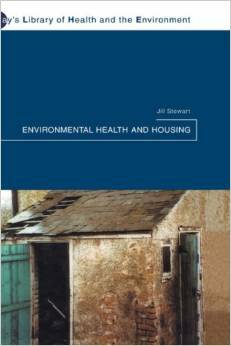 All credit then to Stewart, who is a pioneer of using modern technology to expand the environmental health knowledge base.” William Hatchett, Editor, Environmental Health News, October 2016. 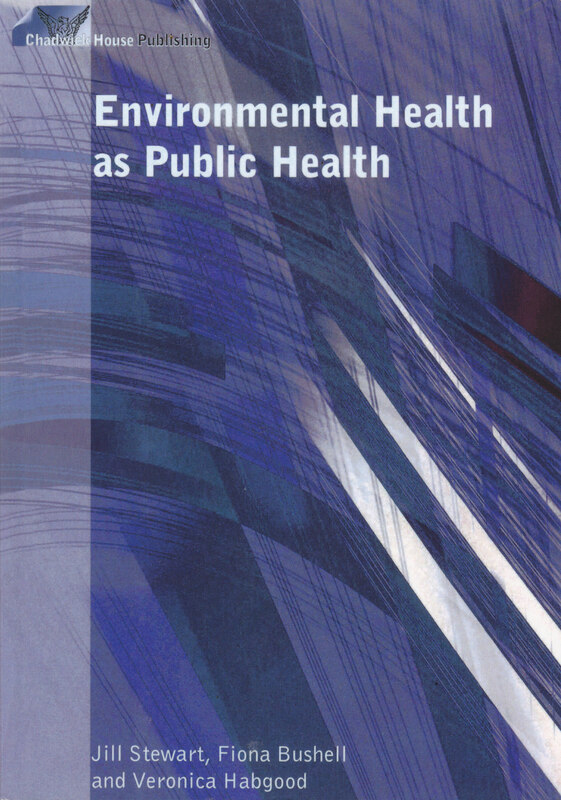 “The publication of this book Environmental Health as Public Health requires those of us involved in the delivery of either discipline to integrate our work and thereby maximise its effectiveness – a really worthwhile challenge. Many of us are already trying to achieve this – more of us must try”. Ian Gray OBE, Foreword to book, 2005. 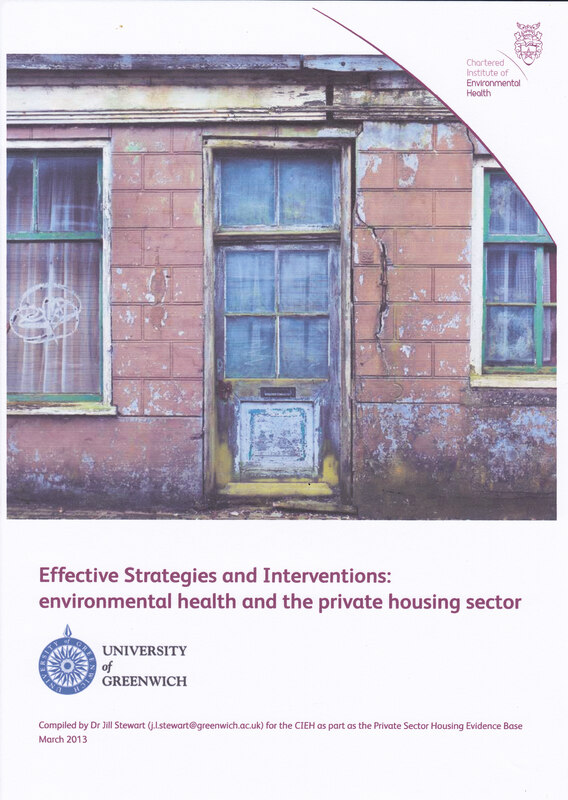 “… The author … gives a lucid historical overview of the well-recorded links between poor housing and ill health … her book … is a source of practical information for enforcement officers … This book will be an extremely useful reference tool for EHOs and housing officers.” (William Hatchett, Housing, 2002).